Gift Cards are Available HERE! We are so excited to offer the first and only Halotherapy Salt Room in Berks County! You will find at our wellness center; Salt Therapy, Massage, Yoga, Reflexology, Reiki, and Special Events. We also carry Salt Lamps, Himalayan Salt Bath Products, Sole jars and more. Our mission is for you to relax and breathe while at The Salt Lounge! Salt Therapy, or Halotherapy, is a widely used natural remedy that goes back several centuries. The healing atmosphere of salt caves was acknowledged as far back as medieval times, with monks taking the sick down into salt caves to allow them to breathe air saturated with salt particles. For more than 20 years dry salt aerosol, administered in specially-designed salt (halo) chambers, has been used to treat upper and lower respiratory conditions such as cold and flu, allergy, asthma, bronchitis, cystic fibrosis, COPD, sinus infection, sinusitis, hay fever, and emphysema. In addition, the anti-bacterial and anti-inflammatory properties of dry sodium chloride aerosol have been shown to help with the treatment of ear infections and conditions of the skin such as eczema, dermatitis, and psoriasis. Salt therapy is a great addition to your wellness and self care program. Relax, unplug, and breathe for a 45-minute salt session. 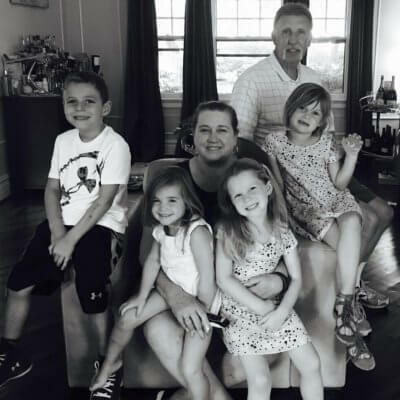 The main room can accommodate up to 8 people and the family salt room can accommodate 2 adults and up to 2 children under 10. Wear comfortable clothing so you can fully relax for your session. Shoes come off and socks are optional. We have socks to borrow if you prefer them. Lockers are available for belongings and shoes. Headphones and MP3 players are provided so you can listen to some relaxing music or guided meditations. If you prefer your own headphones your welcome to bring them. If reading is more your speed- we can provide a book light. Once in your chair, you can recline, get under a blanket and get comfy for your session! The lights will dim, the air will fill with salt and you’ll breathe it in until the end of your session. You just may fall asleep you’ll be so relaxed! See our pricing list for package options. Kids under 15-years old are welcome in our family room! We have a toy box filled with toys and child chairs. 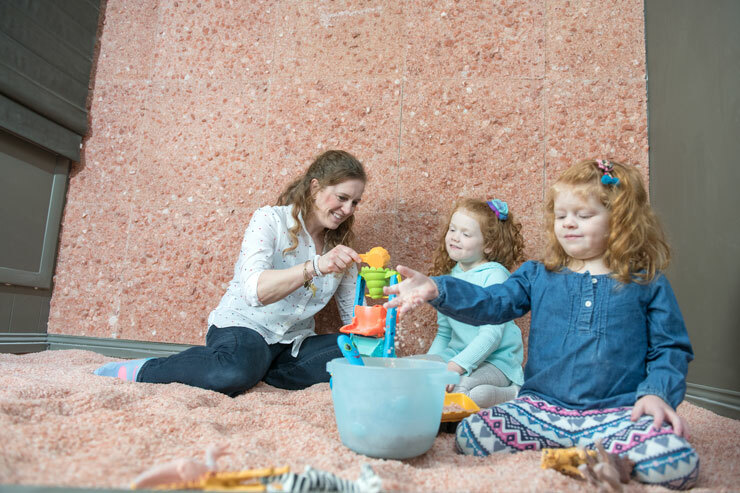 Sessions are 45 minutes and your kids will love playing in the salt while they receive all the health benefits of salt therapy! Kiddos under 10 must be booked in the family room. Private Yoga instruction is a great option for those who want to get individualized instruction based on your ability and goals. 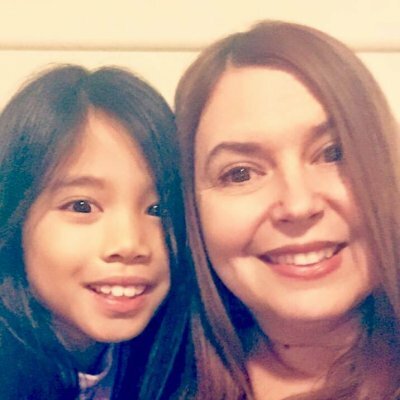 Yuriko Beaman will tailor 60 minutes of yoga for you in our private Salt Room. Yoga mats and props are provided. Each Yoga session will include deep breathing to maximize your time and health benefits of the Salt Room. Book a session for 1 or a session for 2. Call us to inquire about larger private groups. The ultimate in your self-care routine! Treat yourself to a relaxing massage with one of our experienced massage therapists. We offer a 60 minute traditional relaxation massage or try our signature heated salt stone massage which delivers healing energy and nutrients to the body nourishing body and mind. See our price list for full menu. Add-on a 45 minute salt session before or after your massage for only $20. All of our Massage Services are by appointment only. Reflexology is the application of pressure to areas on the feet which corresponds to organs in the body and is an effective way to alleviate stress. Our reflexologist works on your feet while you are getting your salt therapy treatment in our private salt room. Book a session for yourself or duo session for yourself and a loved one. Sessions are 45 minutes and include salt therapy. All of our Reflexology Services are by appointment only. 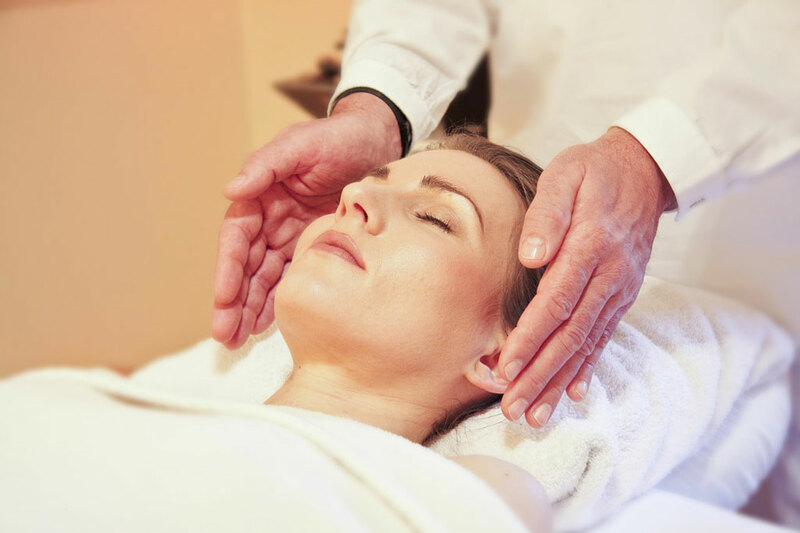 A Reiki session can help ease tension and stress and can help support the body to facilitate an environment for healing on all levels – physical, mental, and emotional. Clients are fully clothed and the practitioner will place hands above the body. A recipient of Reiki might feel a warming sensation or a tingling during the session or nothing but sheer relaxation. Reiki sessions can take place in one of our massage rooms or upgrade to Salty Reiki our private salt room. All of our Reiki Services are by appointment only. What's makes events more fun? Having it in a Salt Room! Space is limited and pre-registration is required. Private Group events can be booked- call for pricing and scheduling. 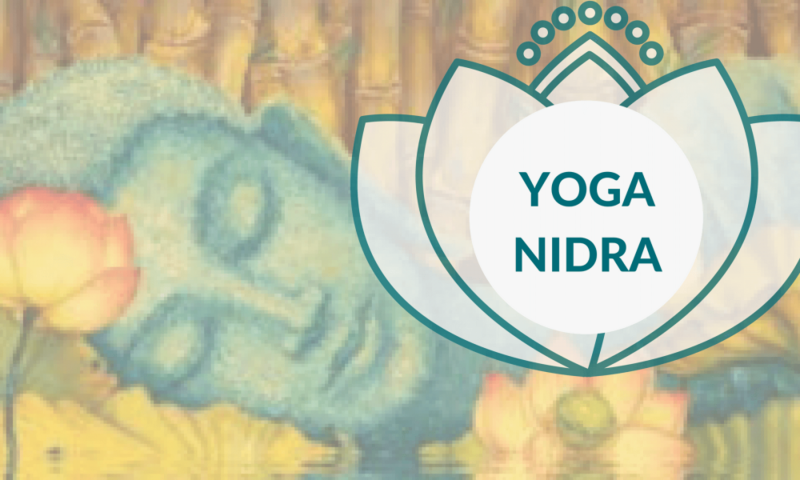 Yoga Nidra or “Yogic Sleep” is a state in which the body is completely relaxed, and the practitioner becomes in tuned to their inner world by following a set of verbal instructions. During this salt session, Allison Dracha from Luv your Lotus Yoga will lead the group through these instructions. She will also play crystal healing bowls through the practice. Don’t miss this unique opportunity to experience this ancient practice in a salt room! Investment $35 or Salt Therapy Packages Accepted. 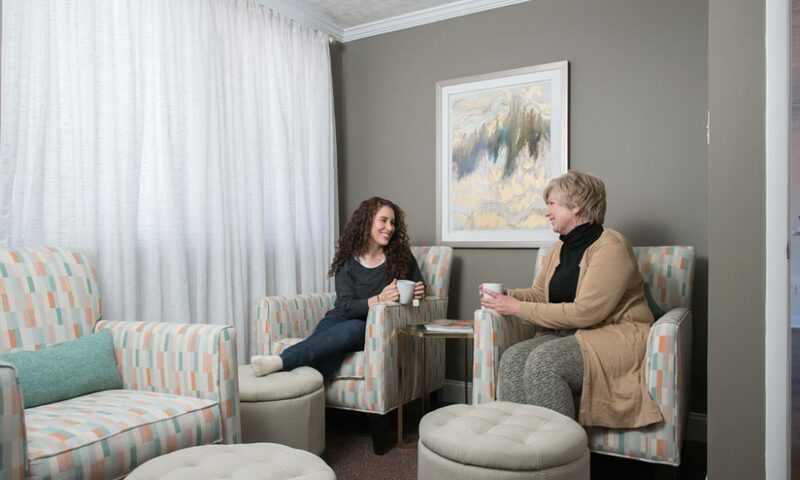 Give Mom the gift of relaxing this year! Join us on Mother’s Day for a salt session, reflexology session or massage and receive a free mini salt scrub. Celebrate Mom with Pink Mimosa’s available all day at the Salt Lounge. Private Reflexology or Chair Massage sessions for two are available in the salt room- must call or email to book. Can’t make Sunday? Gift Cards for Mom are available online and at the Lounge. Join us for this upgraded salt therapy session with added reflexology! Each participant will receive a full 45 minute salt therapy session while also getting reflexology on the feet for 10 minutes of the session. This is a great way to test out our reflexology service for no additional cost! $35 or salt therapy packages accepted. Group Reflexology will be offered at 10:15 and 11:15. Registration and prepayment is required. To use a salt therapy package please call The Salt Lounge to register. Limited Private Reflexology for 2 appointments also available. Just spent 45 minutes in pure bliss at The Salt Lounge! You relax in a room while micronized Himalayan sea salt particles are pumped into the air. It totally cleared out our lungs and we feel so relaxed! The decor is adorable and the owner Rachel is so helpful and welcoming! They also have an inviting refreshment room where you can relax with coffee/tea/water before heading back to reality! I highly recommend this place! I went to The Salt Lounge this morning for my first session and it was amazing. I highly recommend anyone with allergies or congestion to try a salt session. My sinus pressure started to release within the first few minutes and my congestion in my throat began to break up so I could cough it out. Along with all those wonderful reasons it was the most relaxing 45 minutes I have ever felt. Whether you have sinus issues or not if you can carve out 1 hour please try a salt session and just relax. Another bonus - if you like the beach you will be in heaven for at least an hour. Thank you Rachel, I will be returning in the very near future. I Highly recommend The Salt Lounge, we just completed a Mother’s Day Session. Upon entering we were greeted by the friendly staff and owner then promptly given directions. They provided lockers for your personal items along with iPods and blankets to make your session as relaxing as possible. The session was extremely beneficial and I could notice an immediate difference in my sinuses and breathing. The sessions are affordable and well worth a visit to this professional and friendly local business. Dry pure grade sodium chloride is heated and then it is ground and crushed into very tiny micro-particles in a machine called a halogenerator. These dry aerosol micro-particles of salt are then dispersed into the salt room during a session. As the person relaxes in the salt room the micro-particles are inhaled as well as land on the skin. The particles penetrate deep into the lungs, bronchi, bronchioles, and alveoli as well as into the deeper layers of the skin. Why does salt therapy work? Salt therapy has three main characteristics: Dry salt is super absorbent, it is anti-inflammatory and it is anti-bacterial. Because the microscopic salt particles get deep into the respiratory system as well as into the skin, the dry salt absorbs all the excess mucous, allergens and foreign elements in the respiratory system, opens constricted airways and kills the spreading of bacteria and viruses. Who benefits from halotherapy treatments? How safe is a salt therapy? Salt Therapy is completely safe. It is a 100% natural, drug-free, non-invasive wellness ritual with no side effects or potential health hazards. If an individual has any questions or concerns regarding any current medical or other condition, please consult with your healthcare professional. Salt therapy is not only safe for children; it is a highly recommended natural treatment. There are no potentially harmful side effects. The treatment is suitable for children of any age (as young as 1-month-old). Children, in fact, respond to the therapy even more quickly than do adults. During a Salt Therapy Session, children can play with toys, or read books. Some people are concerned about the intake of salt because of issues relating to diet, high blood pressure, and hypertension. This type of salt intake is connected to the digestive tract. Dry salt therapy is different as it associated with the respiratory system. When inhaled, the amount of micro salt particles entering your respiratory system is extremely low that it doesn’t present any risk to your health. It actually kills bacteria, reduces inflammation and expands airways. Infrequently. Some people might experience a mild tickle in the throat or an increase in a cough due to an excess mucus buildup. This is an indication the therapy is working. Other effects might be a slight skin irritation for those with hypersensitive skin. Is there research and evidence that salt therapy works? Salt therapy has been researched and studied throughout the world and more studies are starting to be done here in the United States. Please go here for more details. What should I expect and experience in the salt room? Our Salt therapy rooms are relaxation rooms that provide a very tranquil experience. Both salt rooms are equipped with relaxation chairs that you sit back, relax and just breathe. During the session, you will be surrounded by a very fine aerosol of dry salt particles that are barely visible to the eye. The lights will dim and you can choose to listen to relaxing music, read a book or magazine (reading lights are available), meditate, or simply rest. We provide headphones and MP3 players that have guided meditations and a selection of relaxing music. Blankets and pillows help you stay cozy and comfortable during the session. The temperature and humidity in the rooms are controlled to provide an optimal experience. At the end of the session, you may have a slight taste on your lips. Like many wellness and health regimens, people respond differently. Many people will notice a positive effect in just in one session, however, a series of sessions is recommended for optimal results. Some people come 2-3 times a week for a 3-4 week ritual during allergy and cold seasons, some people come 2 times a week for 6-8 weeks for more chronic conditions. Those who come for general wellness, stress relief, and relaxation simply come as often as they like. For many conditions, after a series of sessions, symptoms subside and relief can last for several months before another session is needed. It can also be used as a preventative measure to strengthen the immune system against colds, cough, allergies, and sinusitis. You cannot overdose on salt therapy. All of our sessions are 45 minutes long, including sessions with Children. You will want to wear comfortable clothing (salt air is not harmful nor will it leave a noticeable residue). You can wear shorts and t-shirts to expose your skin if necessary. Socks are recommended to keep feet warm and socks are available to borrow. Yes! Kids love the salt room. If your child is under 10 they can play on the salt floor in the private room. We have toys available for them and they can bring their own toys or books to help keep them entertained during the session. Children ages 10-15 qualify for kids pricing and can take sessions in the main room if they are able to be still and quiet for the 45-minute session. We have found children in this age range do well listening to the guided meditations and enjoy it! Can I use my cell phone or tablet during a session? We recommend unplugging for your session so you can truly relax. Salt is also corrosive to electronics so while we don’t ban them from the salt rooms- taking them in is at your own risk. 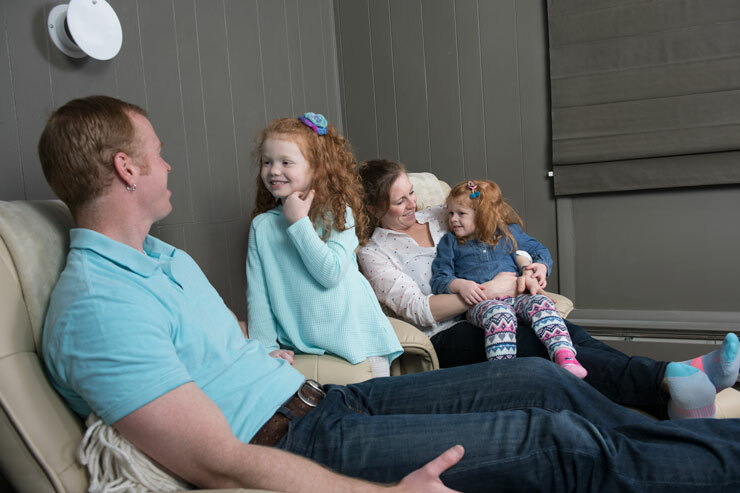 What is the difference between the main room and the family room? 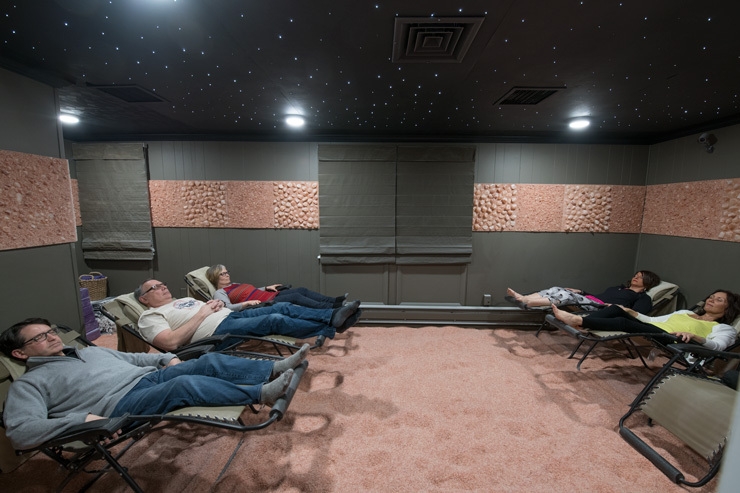 Our main salt room holds 8 zero gravity chairs. There are open group sessions run throughout the day. This is also a quiet space so clients in this space will be listening to headphones so not to disturb the other people in the room. The family room seats up to two adults or 1-2 adults with children under 10. This room is great if two people want to talk quietly during their session. This room features comfortable lounge chairs and a starry mural ceiling. Packages and Memberships are available for the main room making it a more cost effective option. Yes! You can rent the main room for a 45 minute private group session for $150 and this room holds up to 8 people. 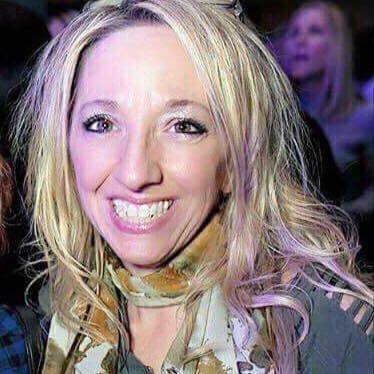 Groups must be booked by calling or emailing the salt lounge. Payment in advance is necessary to rent the room. This rate is for the private group session only- it is not for the entire building. Online booking is available through Mindbody on our Booking Page. With the Mindbody app you can download here. You can also call, email or use facebook messenger. Do I need a credit card to reserve my session? You do not need to enter a credit card to reserve using online booking for appointments. We ask that in case of cancellation to please call or email within 24 hours. For events at the salt lounge, a pre-payment is required and refunds are only given if cancellation is within 24 hours. What is the difference between Halotherapy and Speleotherapy? Speleotherapy is salt therapy, but the rooms where it happens just have salt on the walls and floors. It’s not pumped through the air with a halogenerator for halotherapy, like we do at the Salt Lounge. Speleotherapy can be helpful for relaxation, but will not treat respiratory ailments and skin disorders as halotherapy with a true halogenerator. If you are visiting a clinic that advertises salt therapy, make sure you ask if a generator is used to distribute the salt particles throughout the air. The results you’ll get from the treatment depend on it. Subscribe to our mailing list and we'll notify you about future events and promotions.